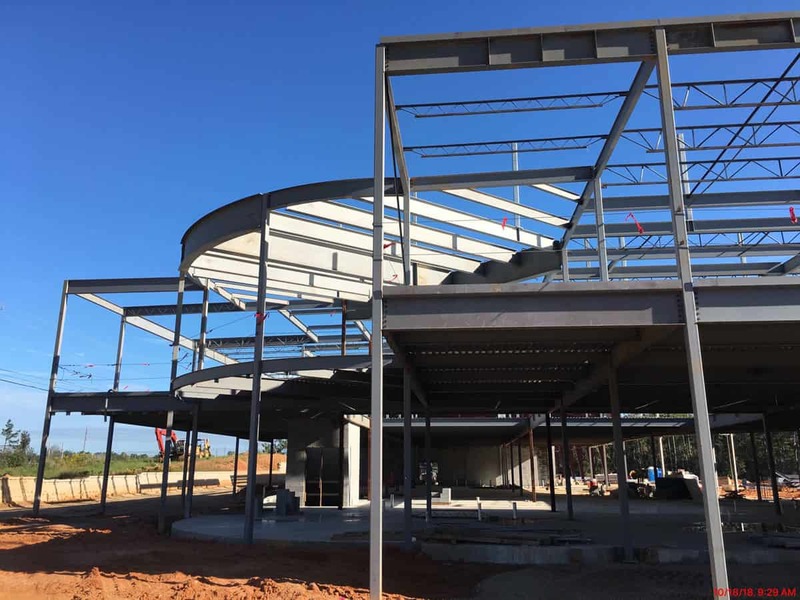 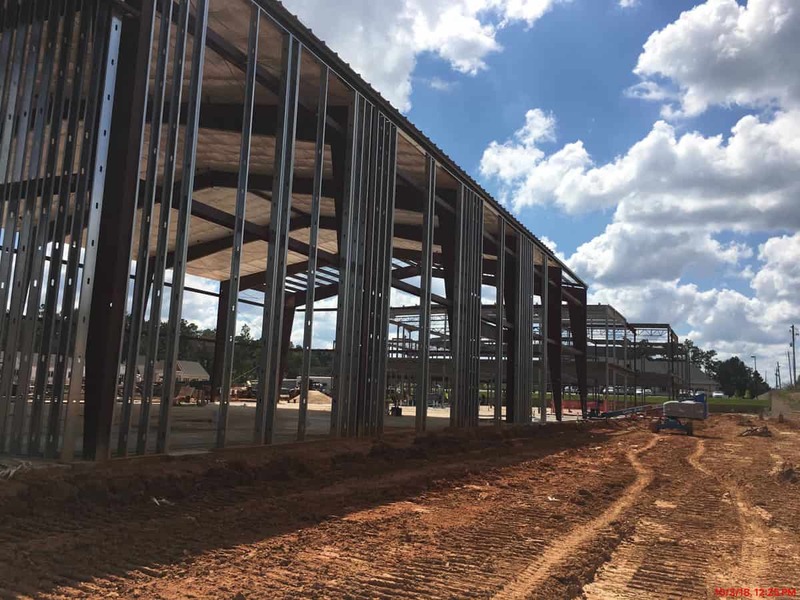 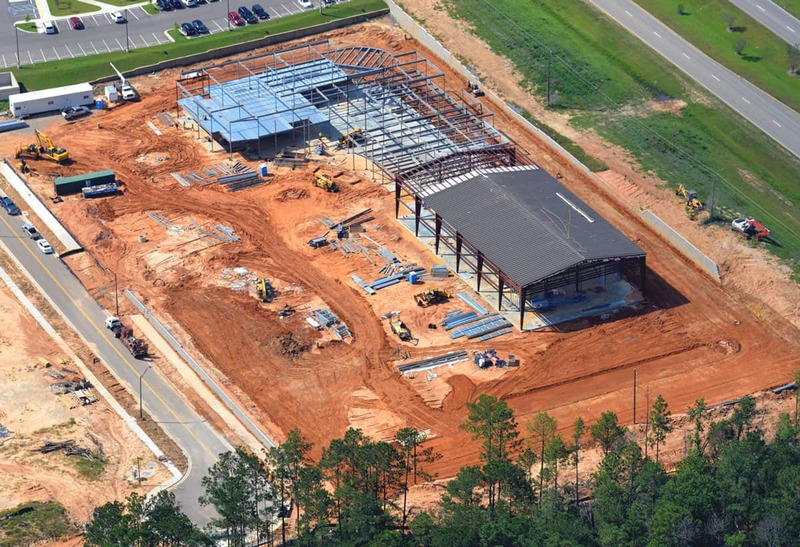 The executives at Sina Companies provided total guaranteed price turnkey services to deliver a new orthopedic project to the Hattiesburg Clinic. 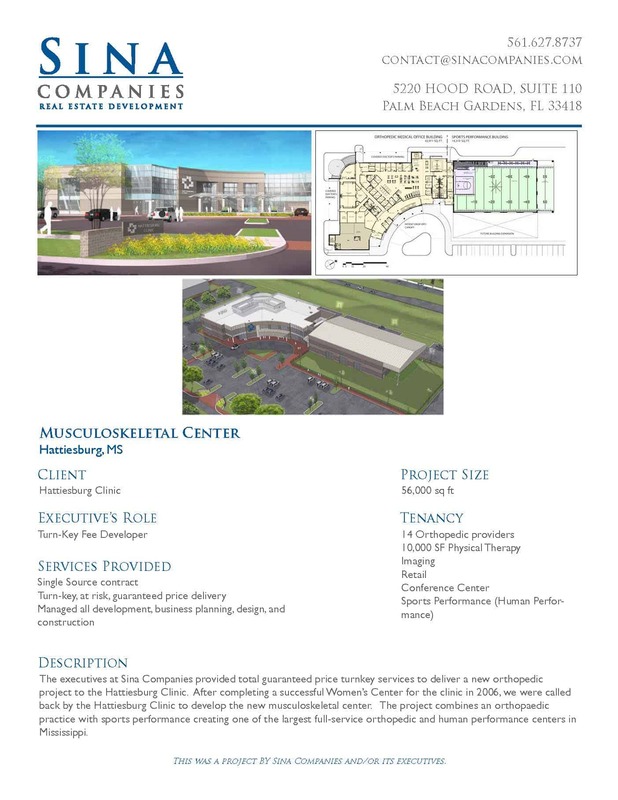 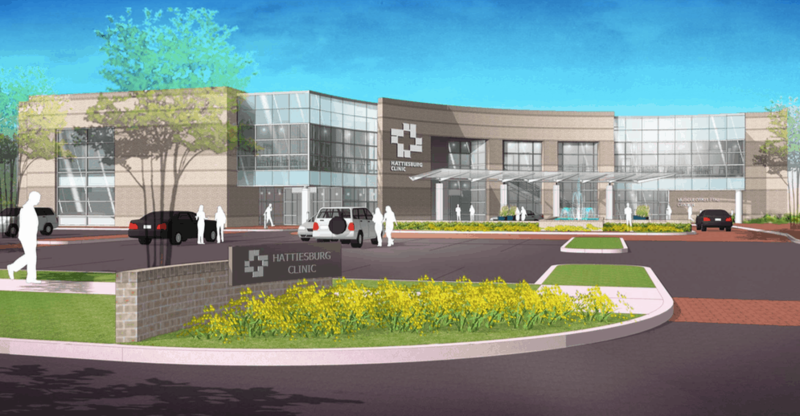 After completing a successful Women’s Center for the clinic in 2006, we were called back by the Hattiesburg Clinic to develop the new musculoskeletal center. 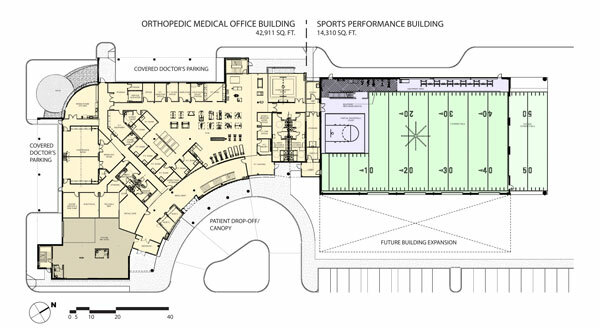 The project combines an orthopedic practice with sports performance creating one of the largest full-service orthopedic and human performance centers in Mississippi.